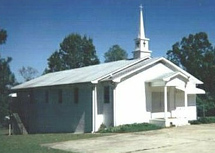 Welcome to the Burks Chapel United Methodist Church website. We hope this site will help you learn more about us and our witness for Christ. We strive to recognize and nurture Christ in ourselves and each person that we encounter in our faith walk.. Our church is a thriving community of believers, lovers, and doers of the word of God. 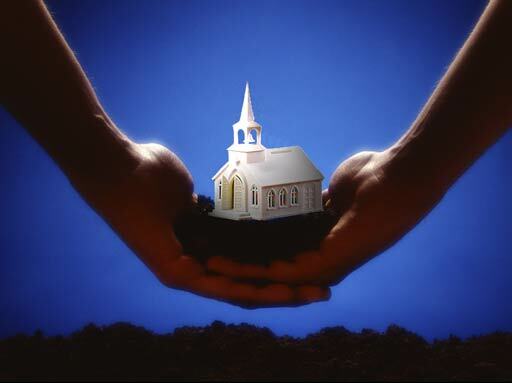 Burks Chapel has a long tradition of outreach and service to its members and the community. We hope you will join us for worship any Sunday and experience for yourself the service and fellowship of our Lord, Christ Jesus. Hear them all at our Latest Sermon Page. Get a glimpse of some of the many activities that take place at Burks Chapel. Please go to our Contact Us Page a let us know what you think about our website.